This full day sub plan packet is designed to give you a worry free day off! 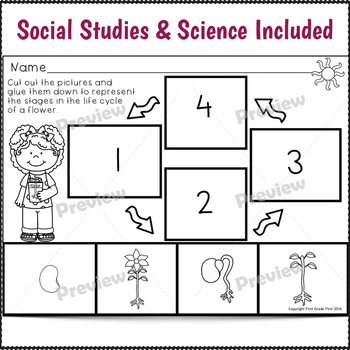 Click print and you will have activities and worksheets to keep kindergarteners engaged and busy for a full day, all with May themes. Use either as sub plans or just for that day when you don't have the time or the energy to prep. 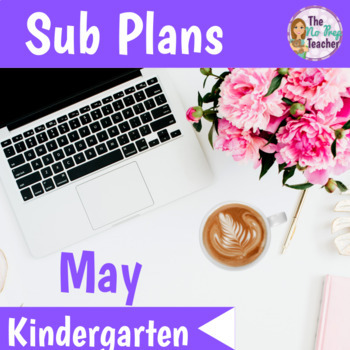 Save 20% with my Full Year Sub Plans Bundle! "Life saver for those sick days that come up out of nowhere!" 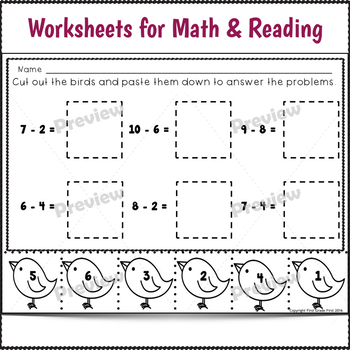 "This saved me when I needed sub plans. Thank you."